Effective energy management in Alberta is no easy task for municipalities. No matter how small your municipality is, you’re responsible for many things. The City of Edmonton, for instance, has multiple large recreation facilities, waste and drainage, road maintenance, and huge parkland to maintain. The city is also responsible for emergency services, mass transit, and all the infrastructure these services require. The combined heating cost of the buildings and facilities is enormous. Many of these older buildings were not built with efficiency in mind. And, like any organization, municipalities are feeling the new pressure of the carbon tax on top of it. Municipalities are stuck with rising energy costs, without necessarily having the ability to generate revenue to pay for them. Additionally, the public pressure to “go green” may be beginning to mount. There is a solution. By taking that greenhouse gas reduction path more seriously, municipalities may just find a cost-effective solution that hits all the right notes. Pulling this all together is possible through energy efficient technology. Solutions that address the use of natural gas for heating are a significant factor in reducing costs and emissions. With the size of buildings municipalities are responsible for maintaining, there’s a huge amount of heat energy lost or wasted. You’re paying for the natural gas that is used to generate heat that is either lost or wasted — and the carbon tax on top of that. Ensuring that you’re getting the most out of what you’re paying for is fundamental in any analysis, so there’s a real incentive to optimize energy savings through reducing heat loss and waste. This is where heat recovery technologies come in. In many cases — including waste water facilities and recreational buildings, the kinds of things municipalities must pay for — there’s plenty of room for heat recovery to make a real difference in a building’s abilities to heat itself efficiently. Heat recovery means less natural gas, less money spent on utilities, less GHG emissions and less carbon tax. There’s no need to downsize a building or sacrifice your level of service — and at the end of the day, your carbon footprint is reduced. In Alberta, the Municipal Climate Change Action Centre (MCCAC) funds energy savings and emission reduction programs, which has resulted in numerous successful projects across the province. Where it be through MCCAC or from capital funding through the Municipal Sustainability Initiative (MSI), municipalities in Alberta have resources available to complete these projects. If you have the scope for building a sustainability-friendly facility from the ground up — great! Modern techniques and regulations enable the implementation of significant improvements in energy efficiency over older methods and building code standards. But the case with most municipalities is this: they want to lower costs on existing buildings. 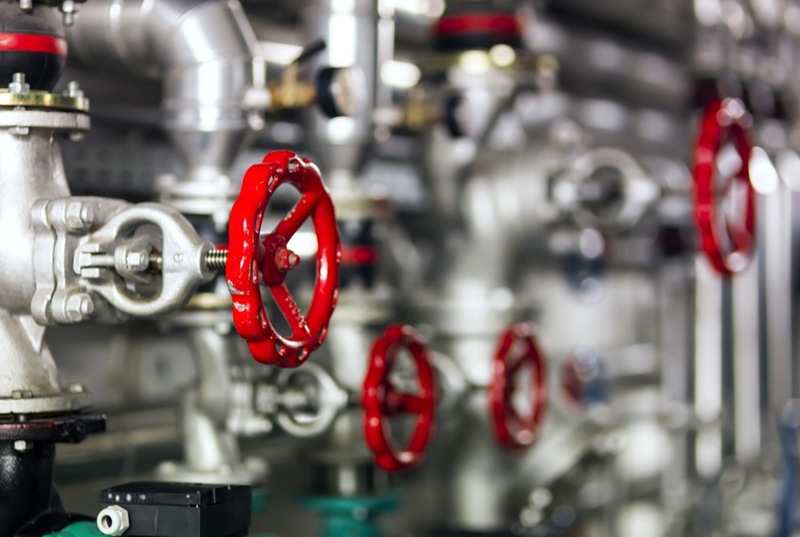 Things such as heat recovery, variable frequency drives (VFD’s), LED lighting upgrades or retro-commissioning, are just a few examples of how energy efficiency is possible in older facilities. However, there’s a lot to investigate. Every building or facility has different circumstances that create different energy efficiency opportunities and goals. So, what do you need to consider? There’s plenty more within the reach of municipalities — but if you just need a place to get started, get an Energy Audit. It allows you to get a deep look at your energy needs and understand how to produce an energy strategy that works for your municipality. At Vital Group of Companies, you’ll find that and a whole host of other energy services through our Government and Institutional offerings. Let’s reduce energy costs and GHGs together. Learn how your municipality can integrate energy savings initiatives with green energy generation projects. March 20th at 2:00 pm.